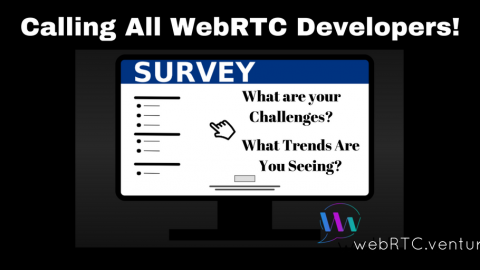 Lately, WebRTC is a hot topic. Apple announced its support of Web Real Time Communication P2P video and audio chat applications. Google supports it. 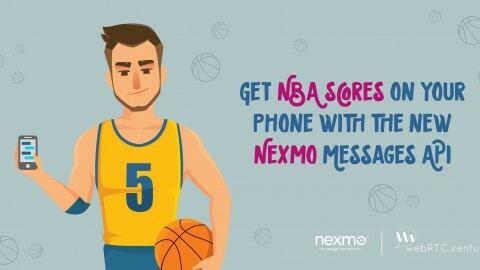 Many businesses are adding it to their communications platforms due to its many benefits – increased client engagement, client reach, and client retention; increased growth and revenue, maximized efficiencies and the list goes on and on. 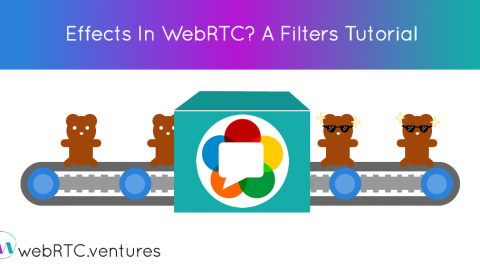 You may even want to get started with WebRTC but you don’t know where to begin. That’s normal but we are here to help. Here’s a WebRTC Tutorials List categorized by Basics, CPASS (Communications Platform As a Service), Signaling and Media Servers that will get you started. 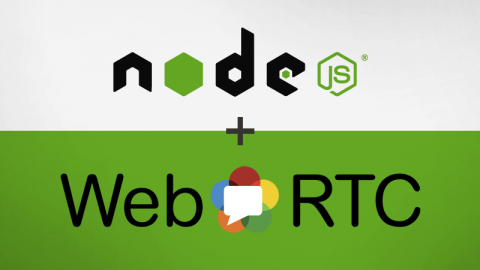 CodeLabs – This tutorial includes a WebRTC introduction, sample code and demos. Tutorial’s Point – This tutorial is going to help all those developers who would like to learn how to build applications such as real-time advertising, multiplayer games, live broadcasting, e-learning, to name a few, where the action takes place in real time. 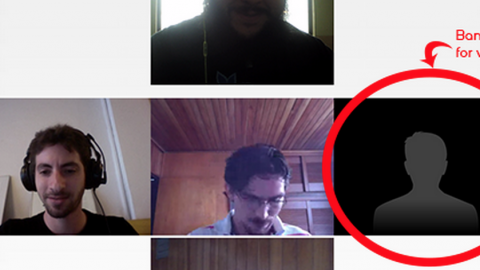 Verto – Verto is a Freeswitch module for bridging WebRTC with the SIP world. In this tutorial, we’re going to learn by examples how to install, import and use verto jQuery library to create a basic video conference web application. 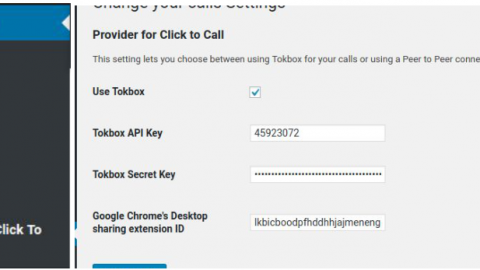 Twilio– This Node.js Express web application shows how you can use Twilio Client to make browser-to-phone and browser-to-browser calls. Html5Rocks.com– In this tutorial article, you will learn how to build a signaling service, and how to deal with the quirks of real-world connectivity by using STUN and TURN servers. 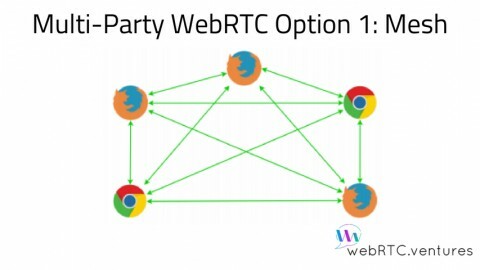 We also explain how WebRTC apps can handle multi-party calls and interact with services such as VoIP and PSTN (aka telephones). 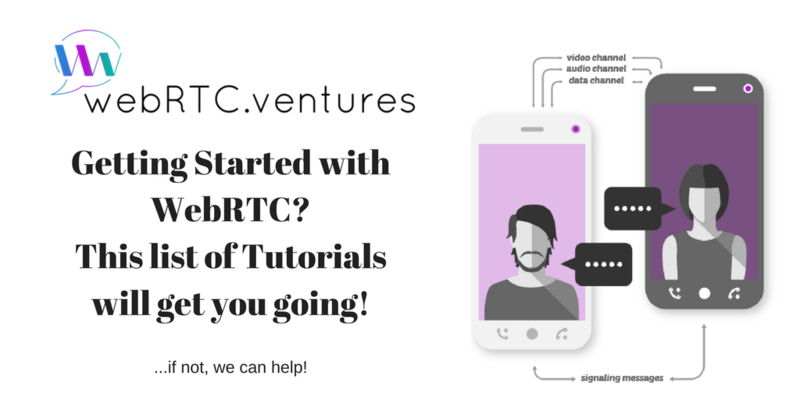 We hope that these tutorials helped explain the basics of WebRTC, how to create an application and more. Maybe you read the tutorials but still feel as though you don’t have the knowledge and/or time to develop your real time communication application. 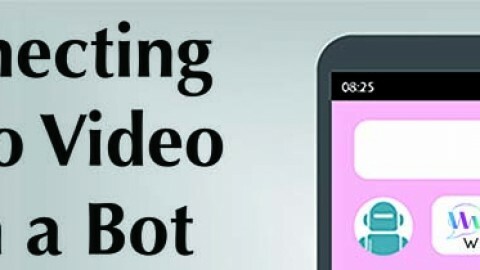 Building high quality and scalable video chat web app with SwitchRTC5 simple steps to add video chat to your Wordpress site.